Heavy Metal Design Inc (HMD) is a full-service jewellery manufacturer of team, school, corporate and custom jewellery, located in Winnipeg, Manitoba. We take great pride in creating high-quality sterling silver and karat gold pieces at competitive prices. Like the name says, our designs are sturdier than most, ensuring years of enjoyment. All work is completed in- house and is hand-finished to guarantee every detail is perfect. Our goal is to create a treasure for generations to come. Heavy Metal Design Inc is proud to be the manufacturer and producer of quality team rings to help celebrate that game you’ll never forget! Our rings are all individually cut on state-of-the-art equipment to create incredible logo detail, personalization and defined text. 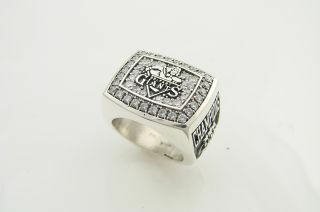 Many of the championship rings available today are made from non-precious materials and cannot be sized or repaired. 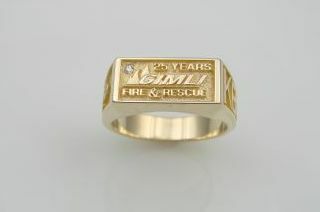 HMD rings are all made with 925 Sterling Silver or Karat Gold and, as a result, will always be wearable. Customize one of our standard designs or participate in the creation of something completely unique for your team. 3D computer renderings are provided to ensure the design is exactly what you want before production begins. Please refer to our sample gallery to see the possibilities. Keep them simple or bling them up – we’ve got something for every budget! 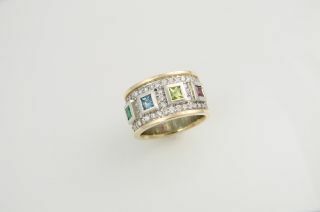 HMD also specializes in the manufacturing of fine jewellery. Custom engagement rings, wedding bands, dinner rings and pendants are just the beginning. Send us your pictures or your sketches – we’ll make your dreams a reality! Ask us about recycling your old or broken jewellery – a great way to update a sentimental piece or to save money in these tough economic times. 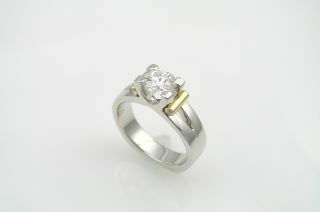 Over the years we have had many customers comment on the lack of unique and quality Family Jewellery available. Look no further for exciting new designs for the modern women of today. Each piece is custom designed to give mothers, daughters and grandmothers the updated look they’ve been waiting for. Let your personality shine through! Don’t forget about corporate, club or school jewellery. Rings, pendants, cufflinks and pins can all be used to promote your cause or recognize your employees! Alumni jewellery can be an integral part of bonding – a symbol of pride indicating where you’ve come from and a special identifier to all those who’ve shared your experiences. Ask about ways you can use these pieces to fundraise! !